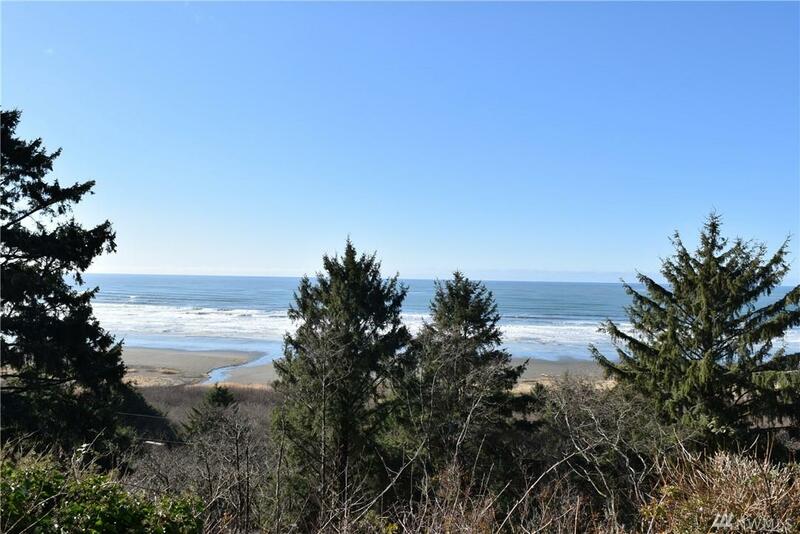 World Class Views from this Secluded Full-Size Beach Home situated High up on a Bluff overlooking the Pacific Ocean & Point Grenville! 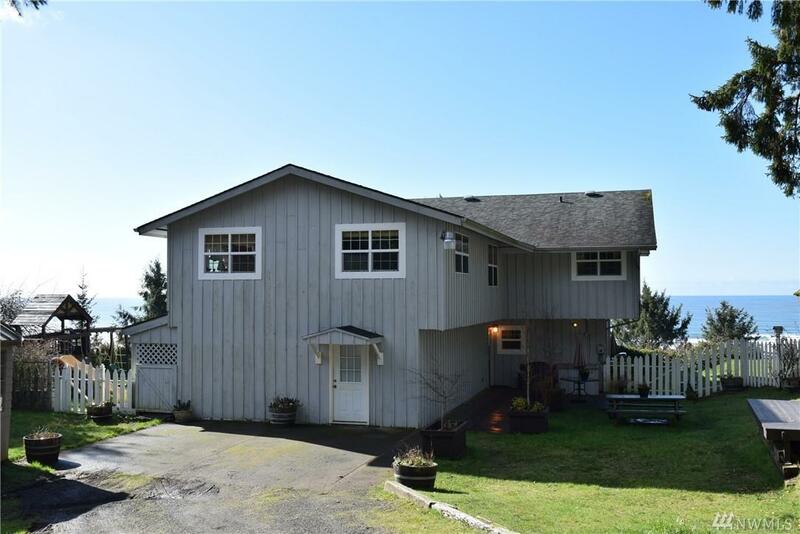 This Amazing Home features 3,975 SF, 3 Beds/2.5 baths & tons of storage space into what used to be the garage. 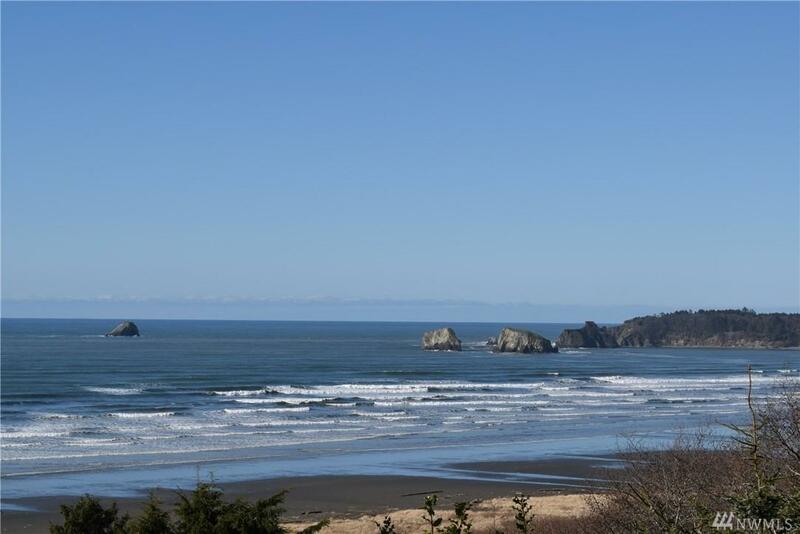 Fantastic Views from most rooms~ Tons of parking & outbuildings~ Total of 5 Parcels (nearly an acre)~ High Speed Internet (freshly installed)~ More. 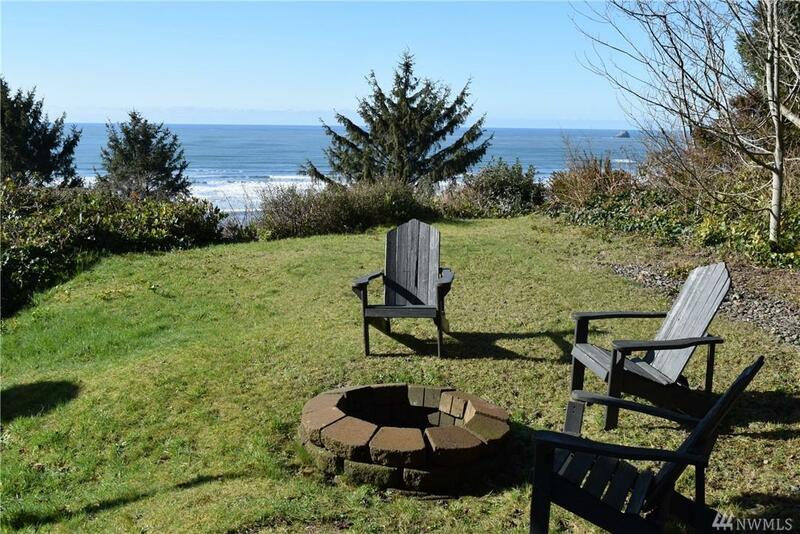 This home is rustic, beachy & most importantly, it's in Excellent Condition & Priced to Sell. A Must See!